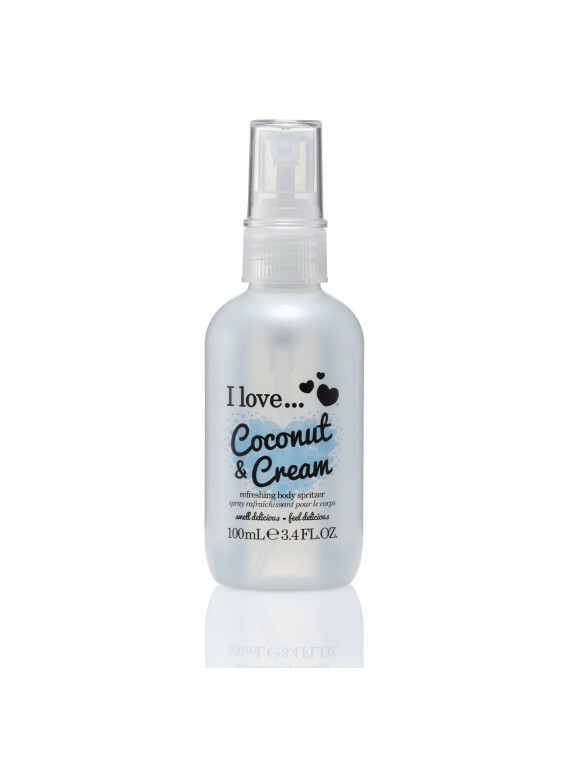 Unleash the mouth-watering scent of beautiful fragrance with our I Love Body Spritzers! Formulated with natural fruit extracts they offer a welcome burst of sweet fragrance to help keep you cool and smelling irresistible. These body spritzers are a travel essential, perfect for your handbag, work, the gym & for providing on the go refreshment. 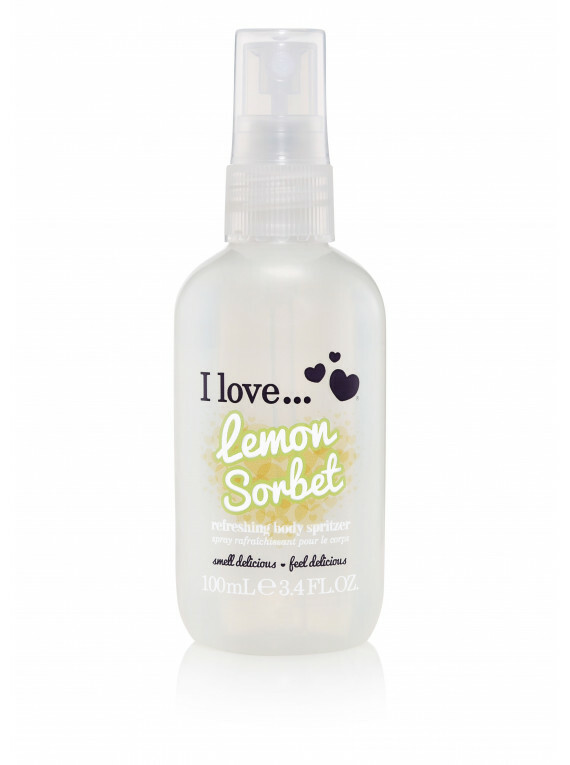 This Lemon Sorbet scent delivers zesty & zingy freshness. Its revitalising & uplifting burst of lemon & sherbet goodness will provide a juicy citrus explosion of scent!